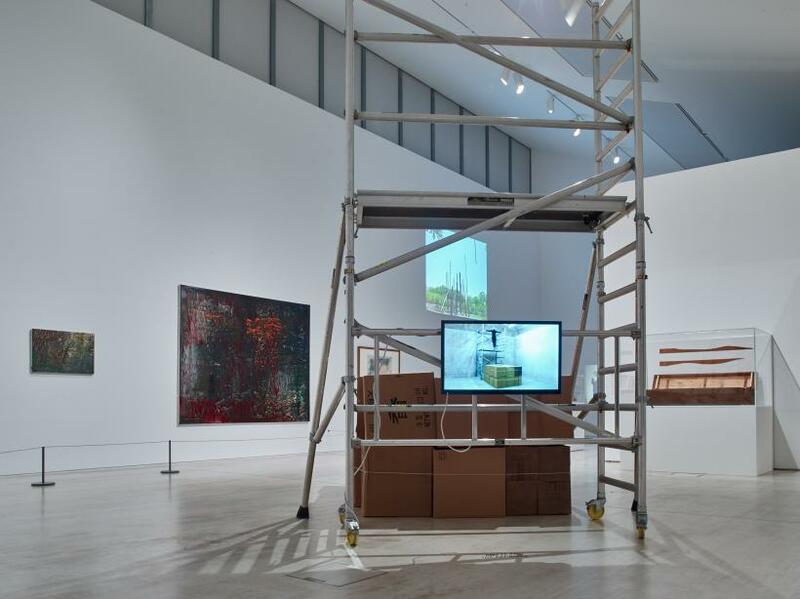 The ‘Risk’ exhibition at Turner Contemporary explores the notion of risk as part of the creative process, intending to show us “what happens when art and risk collide”. 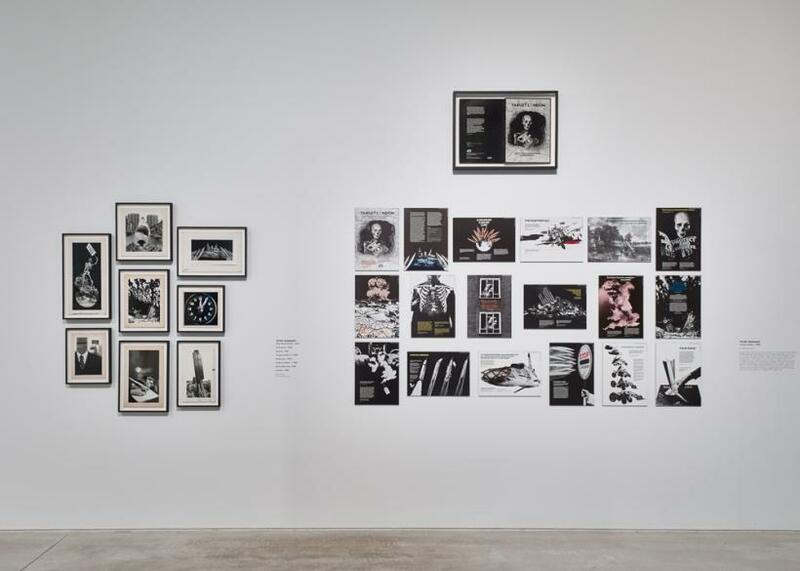 From chance material experiments, to work which flaunts political dissent, or artists putting themselves at the centre of dangerous experiences, the notion of art and risk has challenged traditional audiences for the best part of the last century. 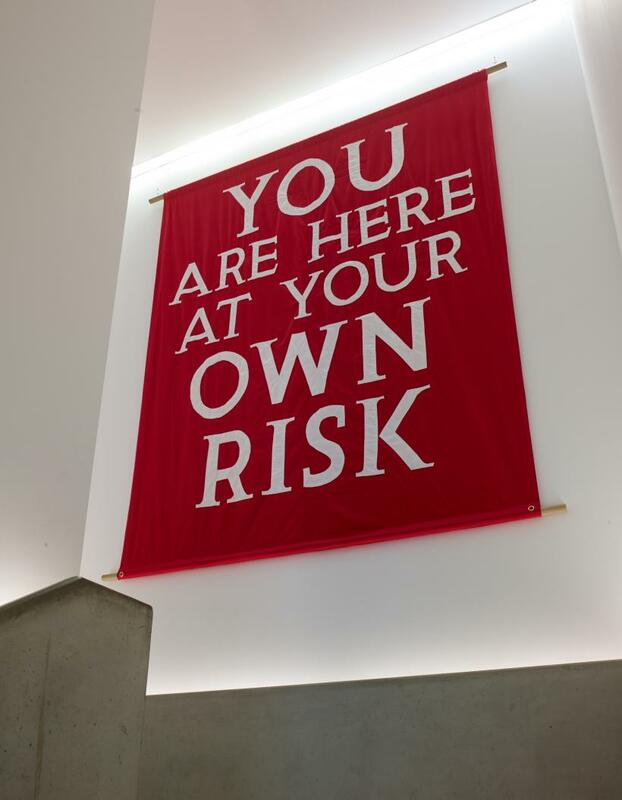 Featuring 38 international artists and over 70 works, the exhibition demonstrates that by embracing risk, chance and unpredictability, a space for positive, creative and critical work can develop. The mediums on show range in scale and scope. 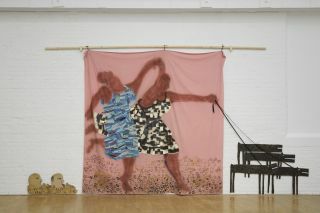 There is an emphasis on time based and performance pieces, alongside photography, film and video work. The exhibition is framed thematically rather than chronologically which allows for interesting comparisons and dialogues between work from different eras or cultural climates. Similarly, there is no directed route through the show. 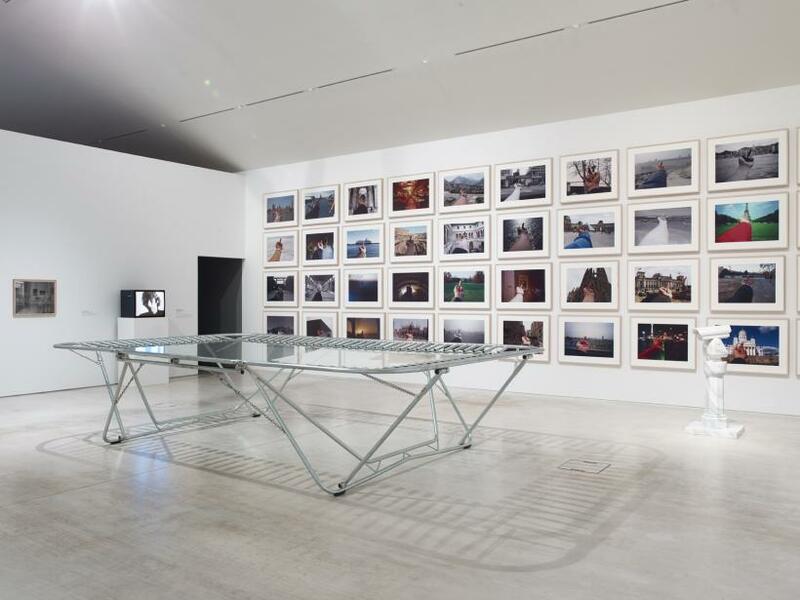 The theory of risk in art practice developed from artists’ experimenting with chance. The visitor becomes implicated by what decisions they make, what they choose to witness (performances in the gallery will be taking place throughout the exhibition’s run), what film they watch, or installation they explore. 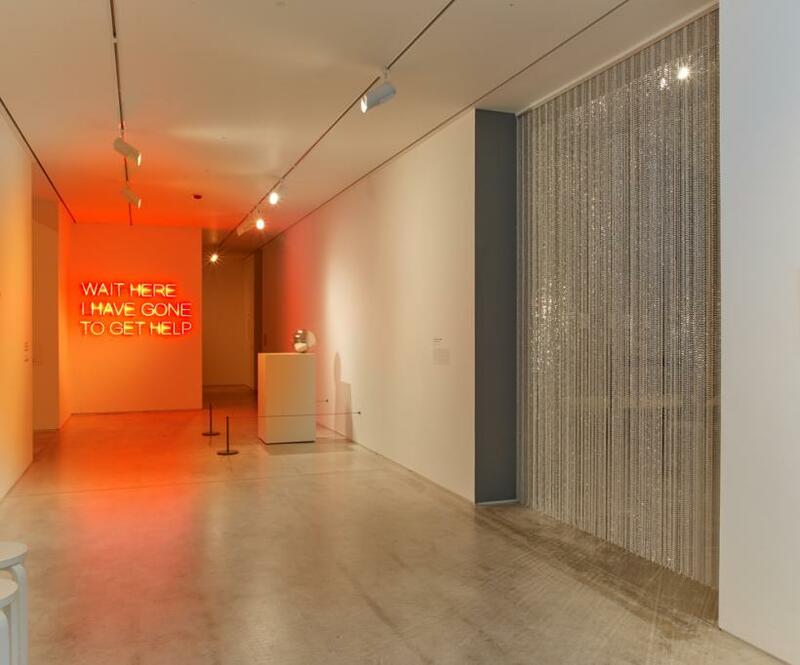 Tim Etchell’s 2008 neon words instructing us to ‘WAIT HERE I HAVE GONE TO GET HELP’ is a tongue in cheek allusion to how we are told to make decisions all the time, and how the gallery has the potential to become a microcosm of those actions. In the North Gallery, the work is situated around nature’s relationship to chance and risk. An interesting selection of maritime insurance contracts are shown, demonstrating that the use of science to control nature has existed for centuries. The ‘Babisha Panorama’ data visualisation tool – a real time anxiety indicator of the stock market data climate – indicates that in the present day the metaphor of the volatile sea is still appropriate for risk management that entails the preservation of capitalism. 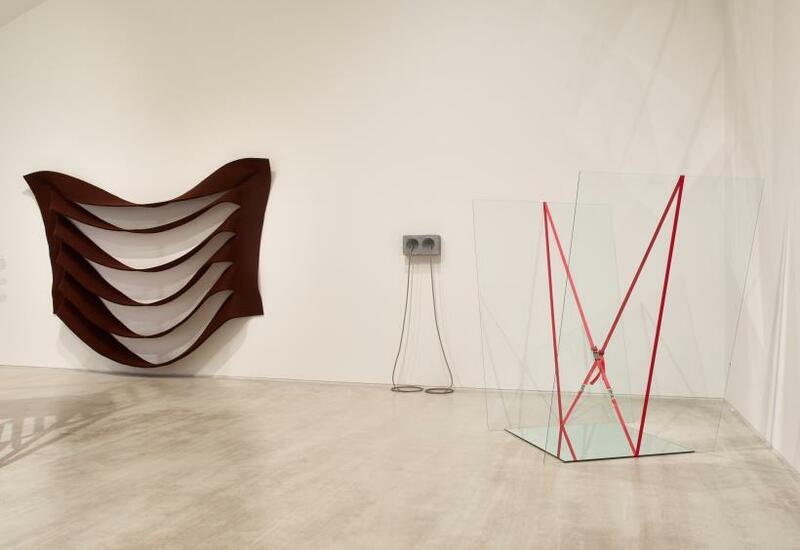 Work by Gerhard Richter, Robert Morris and Eva Hesse are exhibited alongside Duchamp’s ‘3 Standard Stoppages’ (1913-14) - one of the first artworks to use chance as part of the creative process. These artists embraced the uncontrollable force of nature by relinquishing control in the process of handling their materials, allowing the process to instruct the end result, rather than vice versa. In relation to this subservience to gravity, Ruth Procter’s ‘Ok, Set, Drop’ (2013) is an example of artistic risks with real life consequences. Exposing the technique behind a common stunt, the video shows Procter falling backwards off a scaffold tower onto a pile of boxes. The crumpled boxes and tower are exhibited in the gallery. To truly represent the anticipation and spectacle implicit within the work, Procter will be performing this for a live audience on the 21 November and 17 January at 2.30pm. 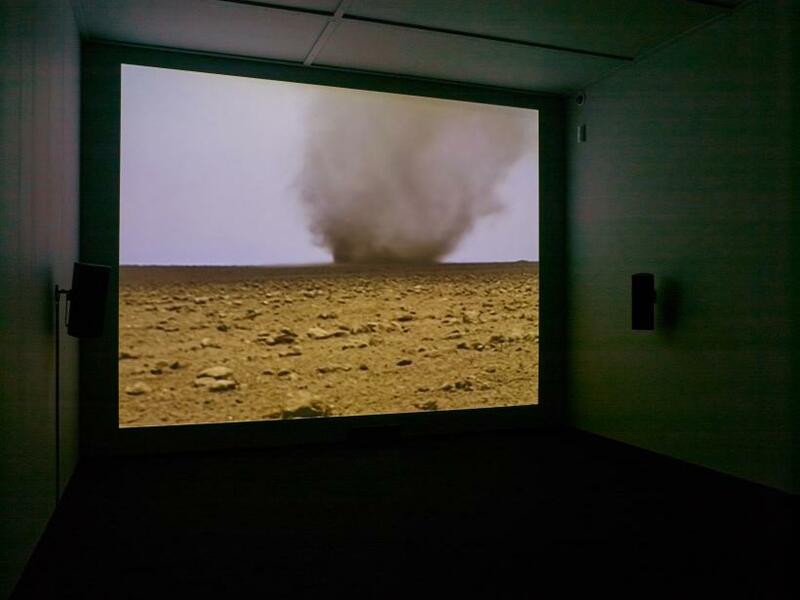 This level of artistic danger is taken one step further in ‘Tornado, Milpa Alta’ (2000-10) by Francis Alÿs, a video edited from ten years of footage depicting his attempts to run into the eye of the storm in a tornado zone. For Alÿs the dust storm suggested the imminent collapse of a government or political order. 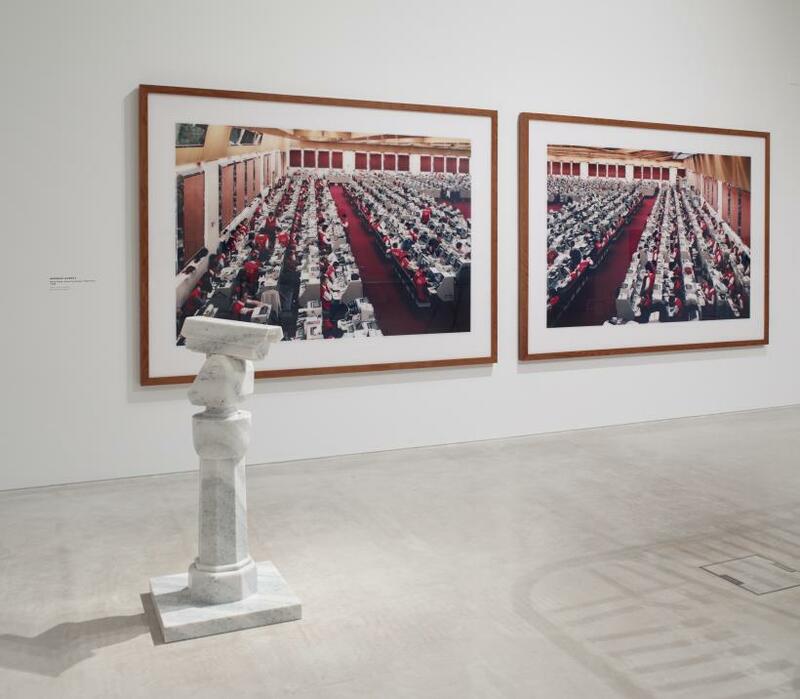 The South Gallery explores similar themes, exhibiting artworks that entailed violence to the self or at the hands of the audience, or another third party. Yoko Ono’s 1965 ‘Cut Piece’ invited members of the audience to cut away parts of her clothing. 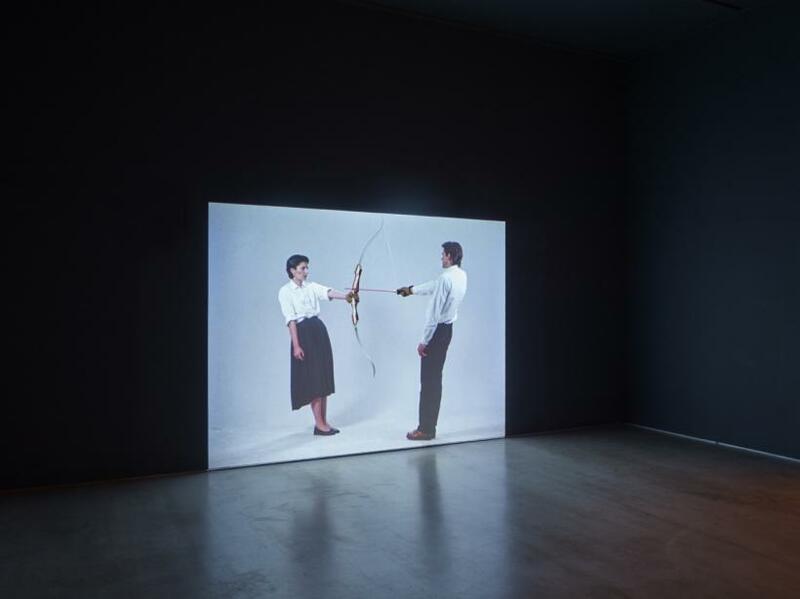 In ‘Rest Energy’ (1980), Marina Abramovic and Ulay hold a bow and arrow drawn between them, only the weight of their bodies holds it in place, the arrow directed at Abramovic’s heart. Performance art during this period, specifically in America, was a testing ground to push physical, social and ethical boundaries. The body as a site of risk and resistance was grounded in a radical political sentiment. 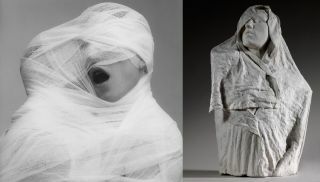 Performances were used as a strategy to imprint the psychic sufferings of collective subjects onto a visual and social sphere. 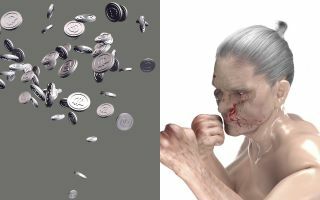 In the cosmetic surgeries undertaken by ORLAN, she is simultaneously autonomous and at the mercy of her self-imposed situation. Kris Martin’s bomb, which will detonate in 2114, demonstrates there is a level of imagination and fiction in works which play with risk. Eduardo Basualdo’s installation, ‘La Isla’ (2009-14) replicates such a fantasy space. If they wish to, the visitor can explore the constructed house, transporting themselves out of their familiar environment as if entering the interior of the mind. The sentiment in the West Gallery is one of global uncertainty. Appropriately, Yves Klein’s infamous ‘Leap Into the Void’ (1960) hovers over Lucy Wood’s 1996 ‘Come Play’ sculpture – a trampoline made from a sheet of glass and steel. Peter Kennard’s ‘Target London’ (1985) photomontages are a biting satire about the Thatcher government’s ‘Protect and Survive’ nuclear attack directives. In an interesting parallel with nuclear disaster, Chim Pom’s ‘KI-AI 100’ (2011) video shows victims and aid workers in Fukushima, Japan carrying out one hundred loud yells in order to channel community fighting spirit in an area of risk and danger. 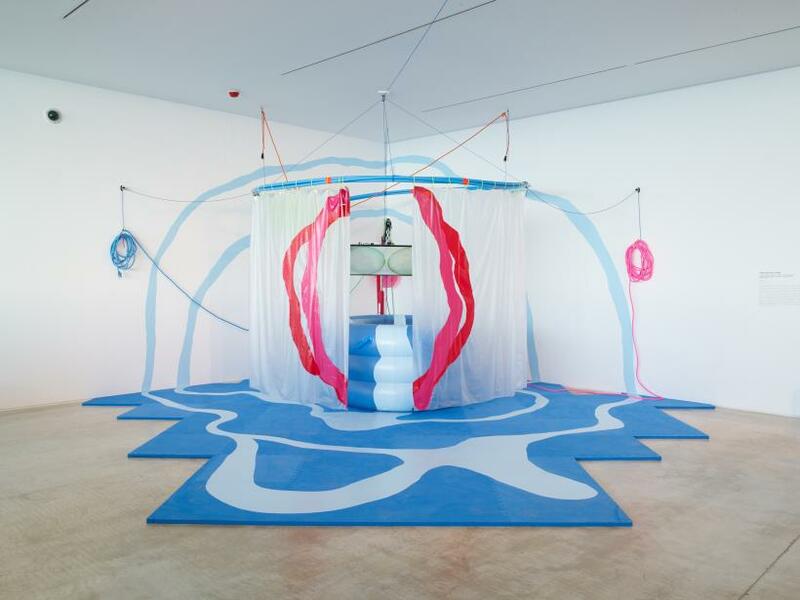 Heather Phillipson’s installation, which entails the visitor getting into an inflatable pool to watch the video, juxtaposes psychological control and therapeutic comfort, and is a good culmination to this exhausting but fascinating show. Perhaps, in our contemporary scaremongering climate, risky or dangerous art might be able to help us think differently and take productive chances in our own lives.